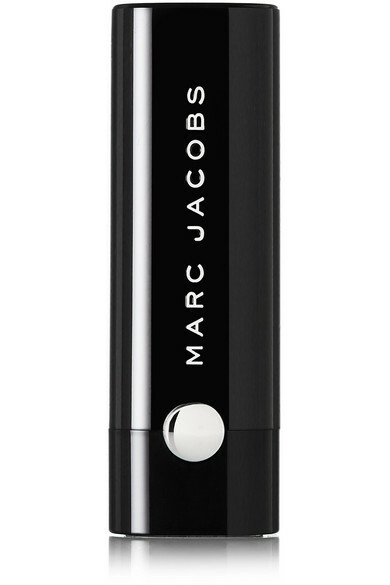 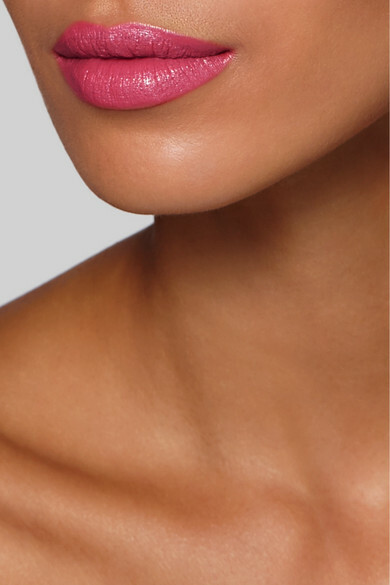 Marc Jacobs Beauty's lipstick is enhanced with triple-milled color-boosting pigments and moisturizing Seaberry and Cocoa Butter. 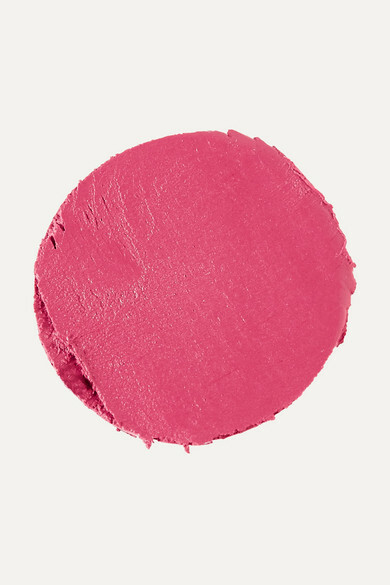 This rose-red hue has a satin finish and leaves your lips feeling plump and nourished. 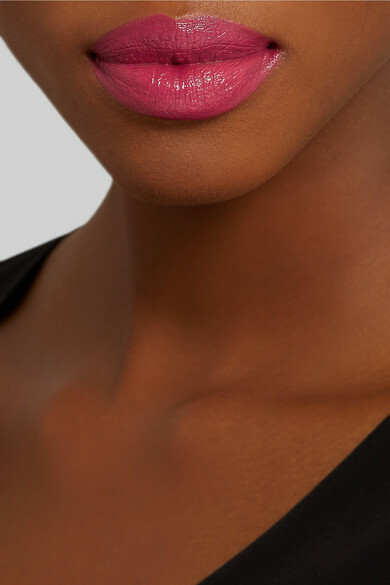 Let the bold color stand out by opting for subtle eye makeup.